Cookies aren’t the cornerstone of a well-balanced diet, but little indulgences here and there don’t have to wreck your hard work at the gym. These are real cookies, as in they have flour, sugar, and eggs, but unlike the typical oatmeal raisin, they’re packed extra nutritious ingredients like coconut oil, raw honey, prunes, and almonds. 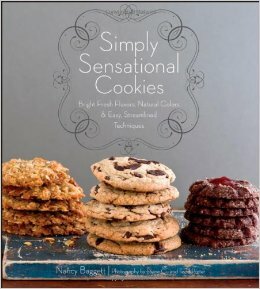 If you like this recipe then you’ll love the cookbook it came from: Simply Sensational Cookies by Nancy Baggett, which is filled with classic cookie recipes that will come in handy for holidays and bake sales. 1. Preheat the oven to 350°F. Line two or three large baking sheets with parchment paper or silicone mate, or grease lightly with coconut oil. 2. In a large bowl, very thoroughly stir together the eggs, oil, honey, prune butter, sugar, cinnamon, baking soda, and salt. 3. 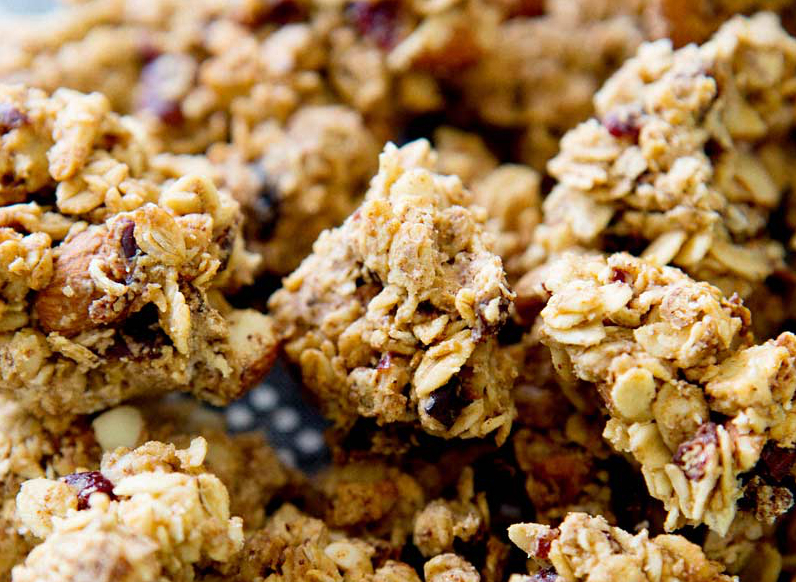 Stir in the rolled oats and dried fruit. Let stand for 5 minutes to allow the oats and fruit to soften. Then stir in the flour, protein powder, and nuts until evenly mixed. Add a tablespoon or two of water if the dough seems too dry and stiff. 4. Scoop the dough with a 2-inch diameter ice cream scoop, or two greased soup spoons, to make approximately two dozen cookies. Space them about 2 ½ inches apart on the prepared baking sheets. With a greased palm, flatten the dough into 3-inch rounds. 5. On the middle rack of the oven, bake one sheet at a time for 10–13 minutes, just until the cookies are lightly browned at the edges and feel barely firm when pressed in the center. Once removed from the oven, the cookies should firm up for about 3 minutes before being transferred to a wire rack to cool completely. 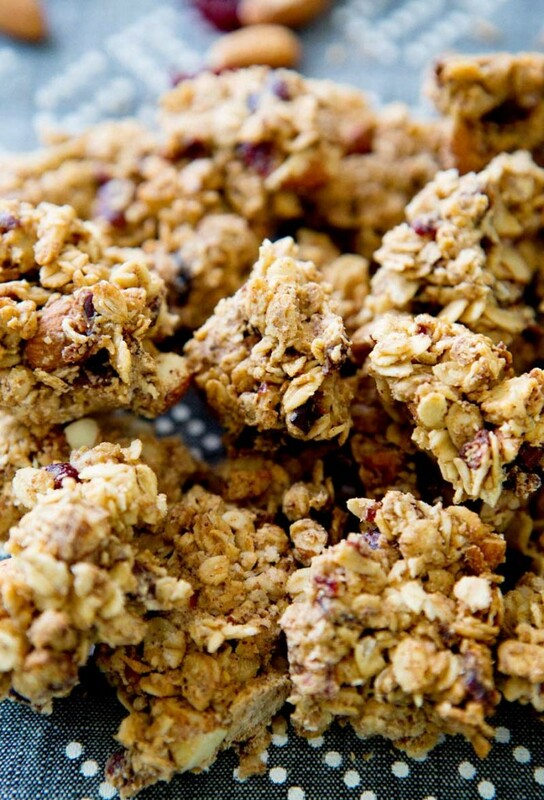 What did you think of this granola cookie recipe? Have anything else to share? Let me know in the comments below! Muscle for Life Success: Tom D.